Immerse yourself in the total well-being that awaits you in Montecatini Terme: start dreaming right now your next August package, with yoga classes and Spa entrance. 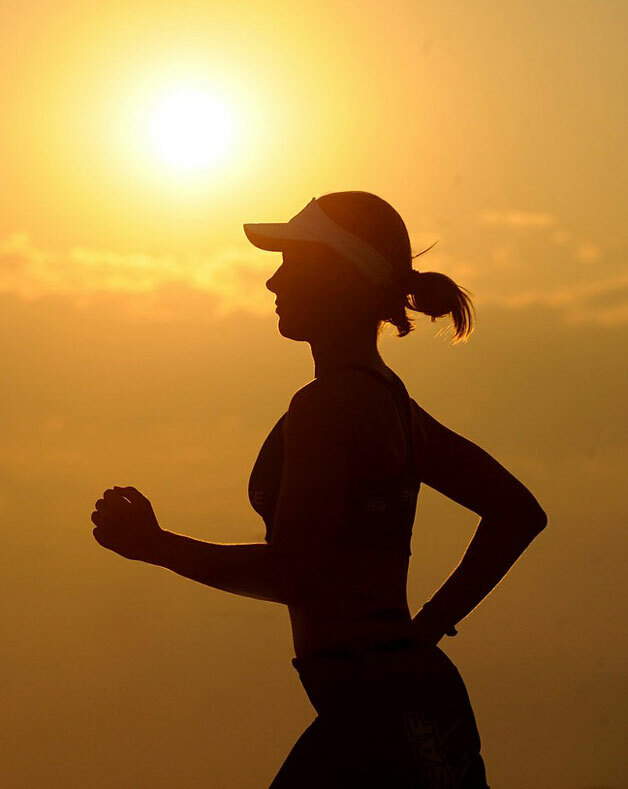 When we think about summer holidays, we often think to recover the (many) energies spent during the hard working period. 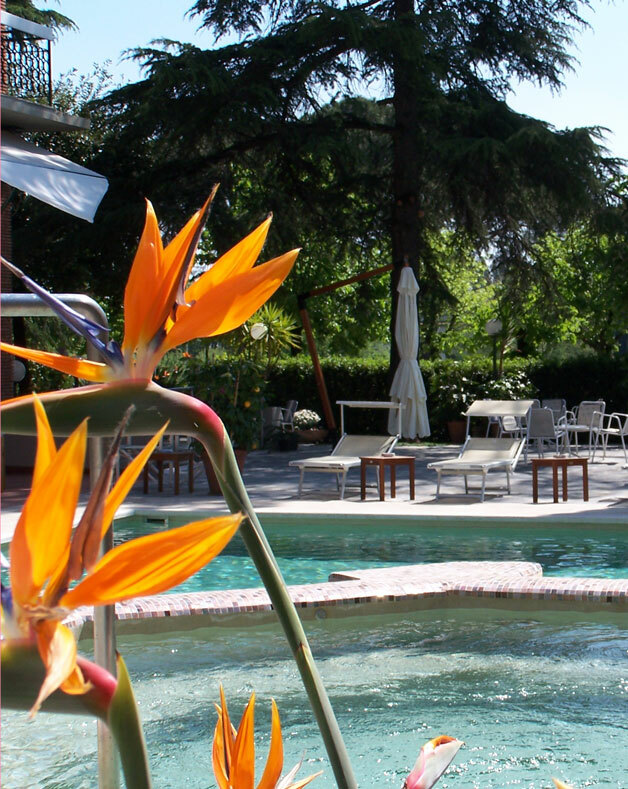 Just for you who are thinking about where to go for your holidays in August, we thought of a package at the end of July - beginning of August at the hotel in Montecatini Terme, with yoga classes, outdoor activities and a spa entrance! This promotional package is available in these periods: 23/06 - 30/06 and 12/07 - 01/09/2019.